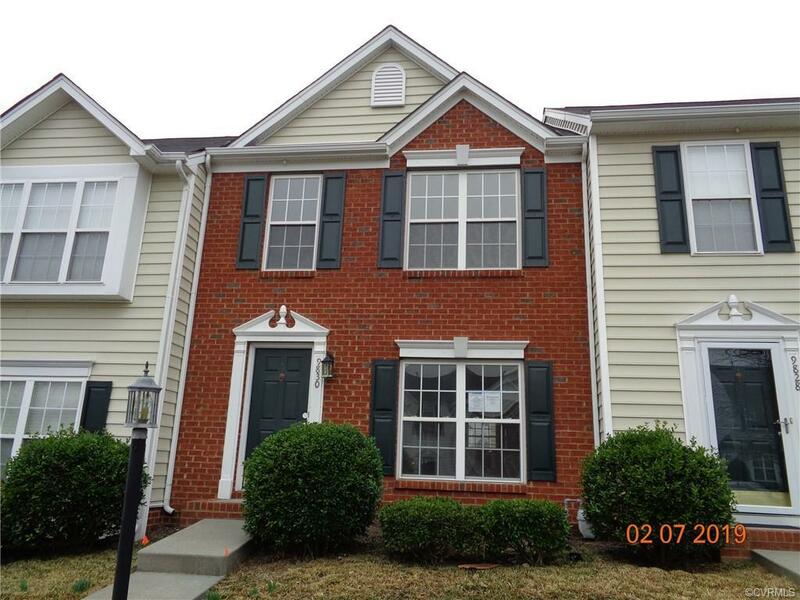 Welcome to this two story brick veneer townhouse in west Henrico. Interior features open floor plan with eat-in kitchen, island, updated appliances, vinyl floor, pantry and raise panel cabinets. 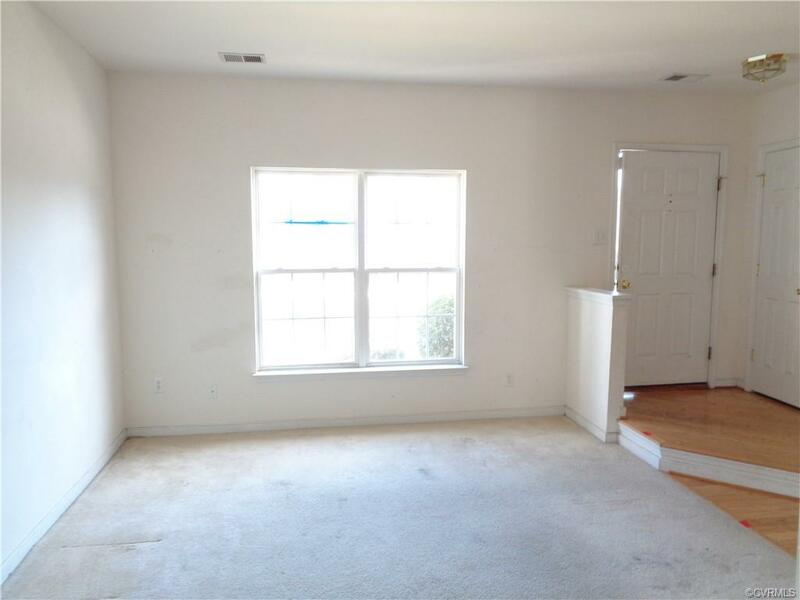 Spacious family room with fireplace, tv nook, formal dining room with chandler and living room with double window. The second floor offers master bedroom with ceiling fan, cathedral ceiling, skylights, full bath and walk-in closet. 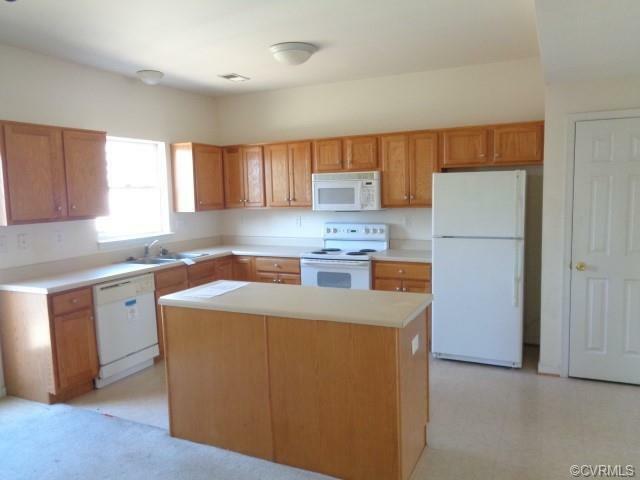 Plus, two large additional bedrooms. The exterior has a large fenced-in backyard for privacy and outside storage shed. 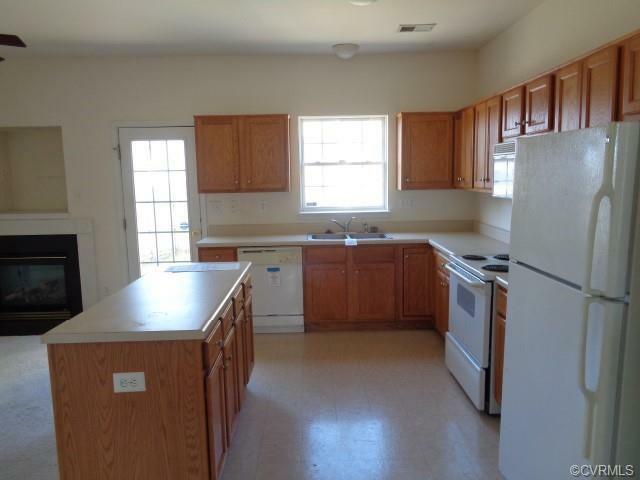 Property is sold "AS-IS ".